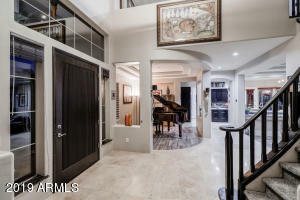 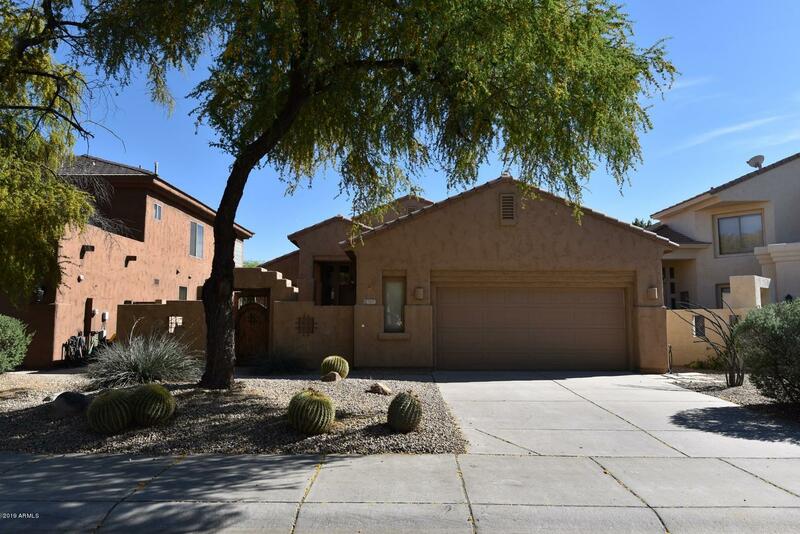 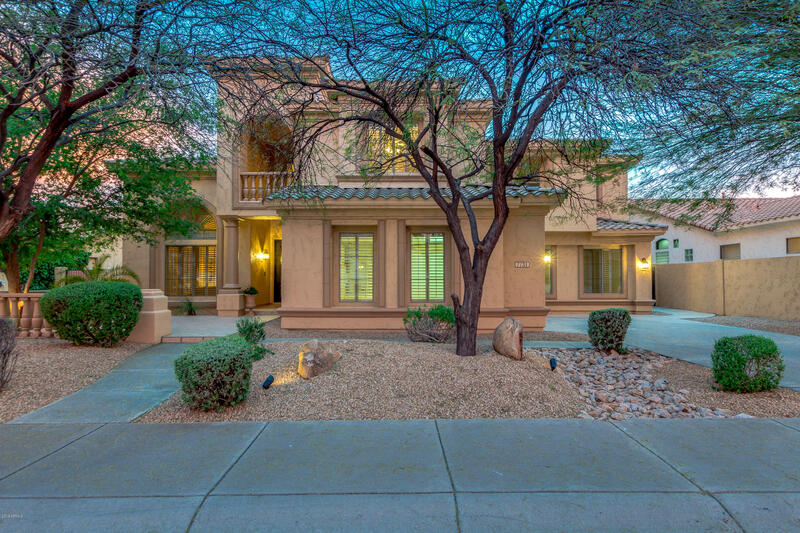 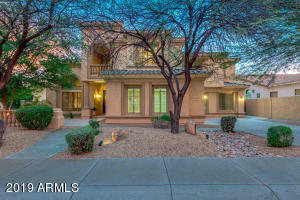 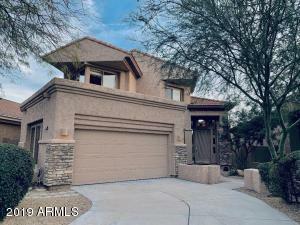 Sonoran Hills real estate consists of seven communities located in North Scottsdale, just north of Grayhawk. 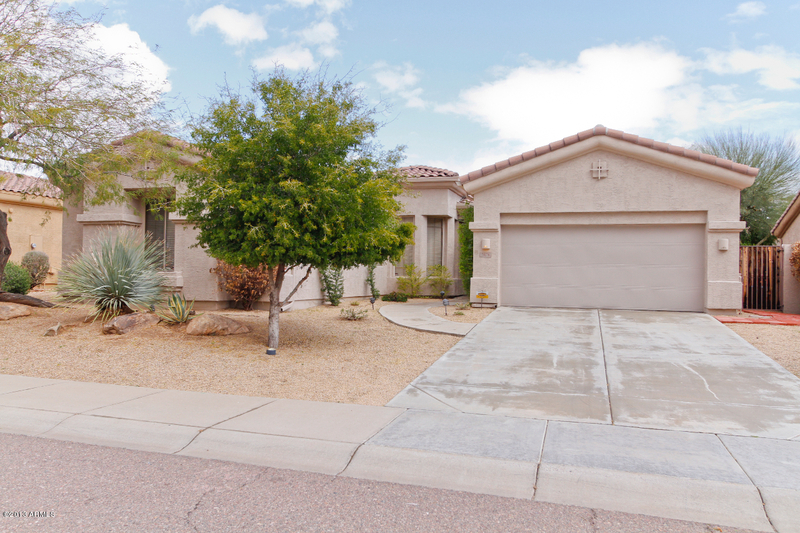 Housing options include townhomes, single-family detached homes, semi-custom homes, and custom homes. 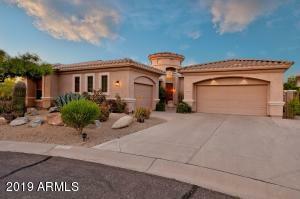 Both single-level and multi-level homes are available within gated and non-gated neighborhoods. 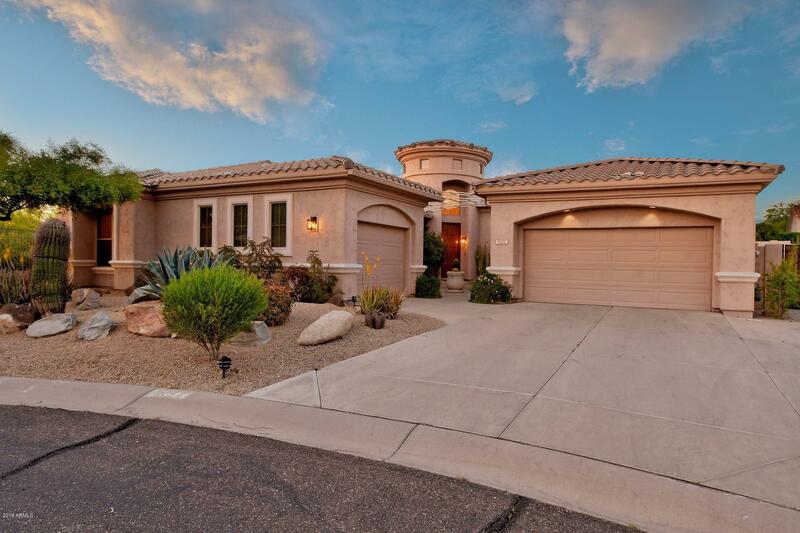 The area tends to draw families, but there is a good mix of empty nesters and second homeowners as well. 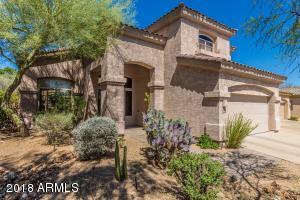 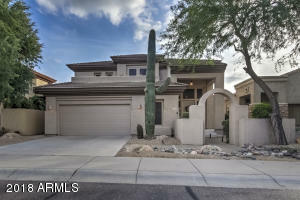 Sonoran Hills real estate in an ideal location and offers many great amenities. 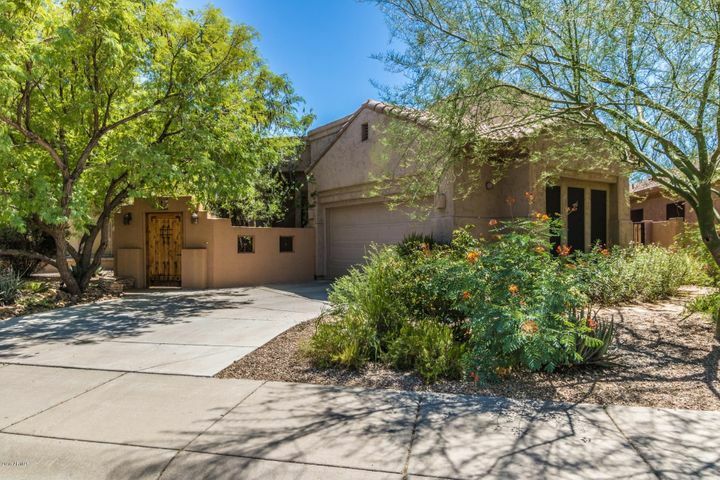 Within walking distance is Pinnacle Peak Elementary and the Sonoran Hills Park, which offers softball fields, tennis court, basketball courts and a large open turf field. 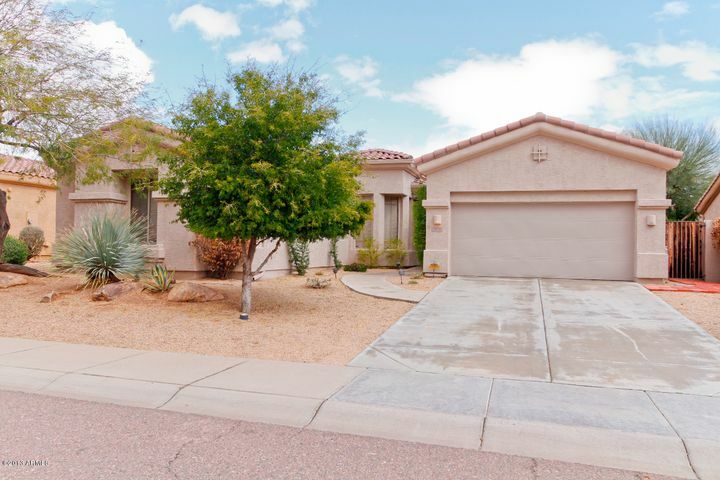 There are many walking paths that interconnect the neighborhoods, as well as plenty of hiking options available with Pinnacle Peak and the Sonoran Preserve nearby. 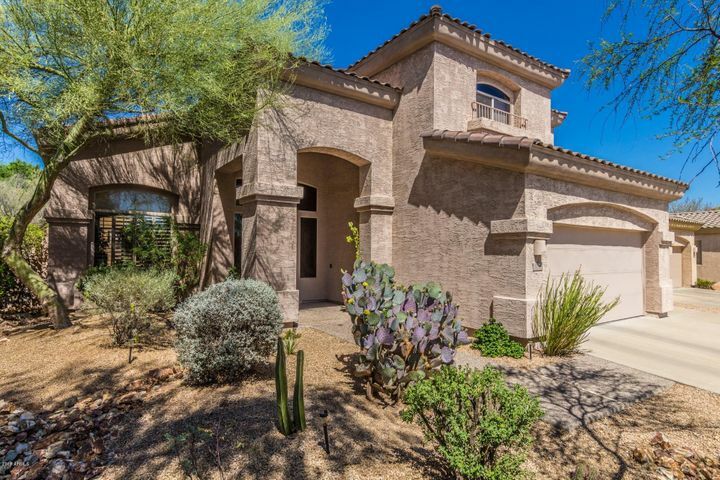 Golf lovers have many golf courses to choose from, like Pinnacle Peak Country Club, Grayhawk Golf Club and TPS Scottsdale, just to name a few. 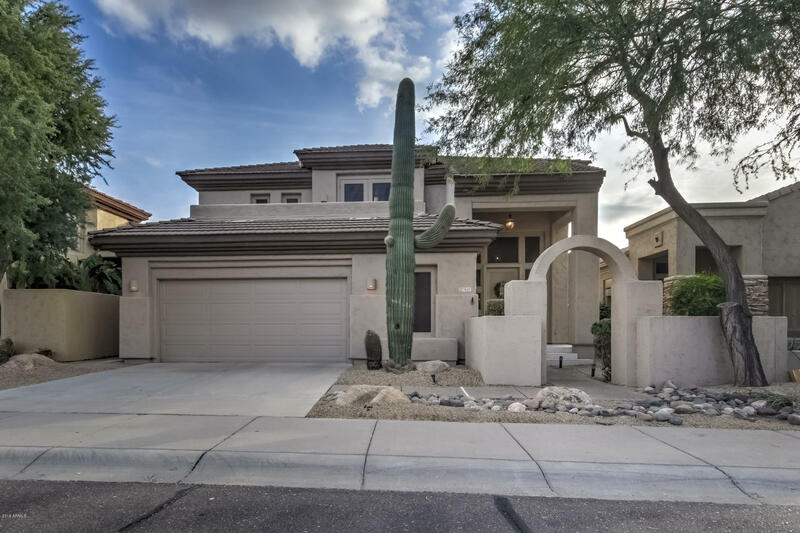 Shopping: Stores and restaurants are readily available at The Shops at Pinnacle Peak, as well as the adjacent communities of Grayhawk and DC Ranch. 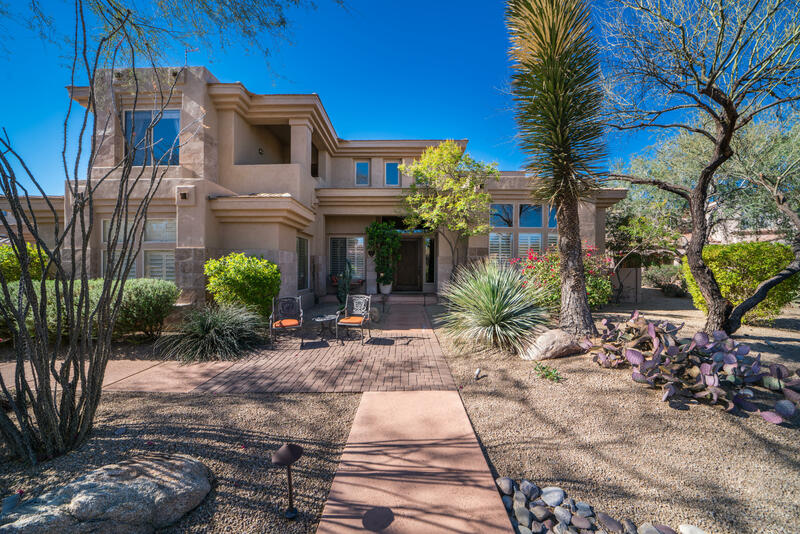 Even more retail stores and restaurants are available at the popular Kierland Commons, Scottsdale Quarters, and Desert Ridge Marketplace, which are all about 15 minutes away. 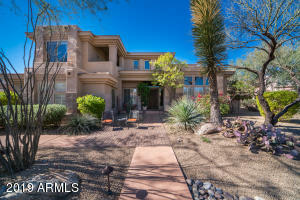 The 101 Loop Freeway is minutes away the Phoenix Sky Harbor International Airport is about a 30 minute drive. 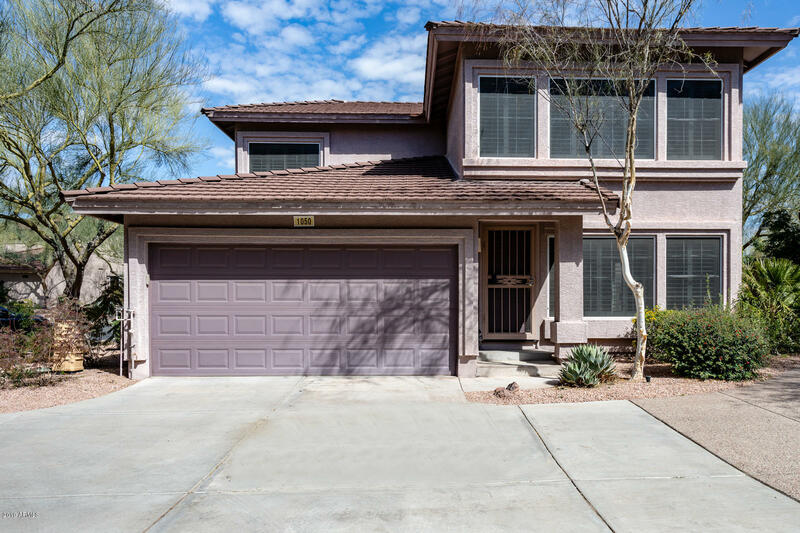 Schools: Children in the area attend Pinnacle Peak Elementary, Mountain Trail Middle School, and Pinnacle High School, all schools within the highly acclaimed Paradise Valley Unified School District.